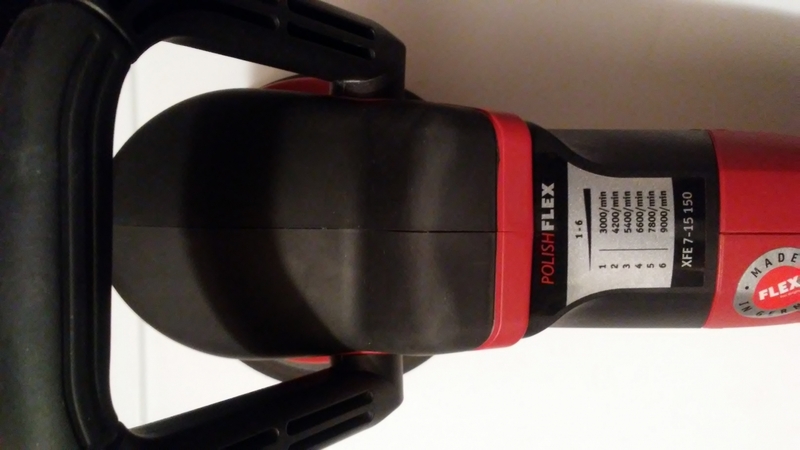 Home > Shop By Brand > FLEX Polishers FREE SHIPPING! > FLEX XFE7-15 Long Stroke Orbital Polisher Free Bonus! 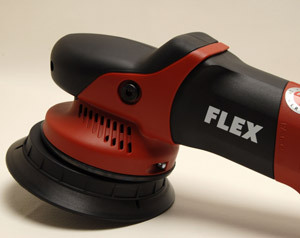 The next big thing in the FLEX Polisher line up! FLEX XFE7-15 uses a backing plate that is just under 6 inches, and is ideal for use with the 6.5 inch Lake Country ThinPro Pads. 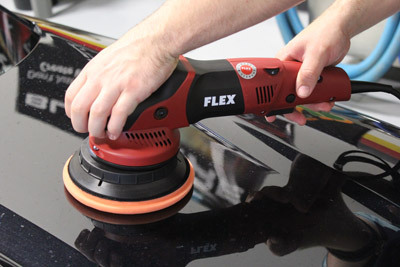 The Flex XFE7-15 Is a great polisher plenty of power and very well balanced . Best polisher in the world! It's almost perfect with the exception of a couple things such as "NOT HAVING" a bale handle, as an option, so I became creative as you'll see in one of my attached photos. I hope that Flex will soon create the world's first "2 into 1 free spinning, and direct drive" at the push of a button machine to forever put their buffers into another galaxy when compared to any other brand....YES, I would be happily willing and anxious to pay more for that should their R & D department take me up on it! It's incredibly smooth, as if it uses a brushless motor...WOW!!!!! 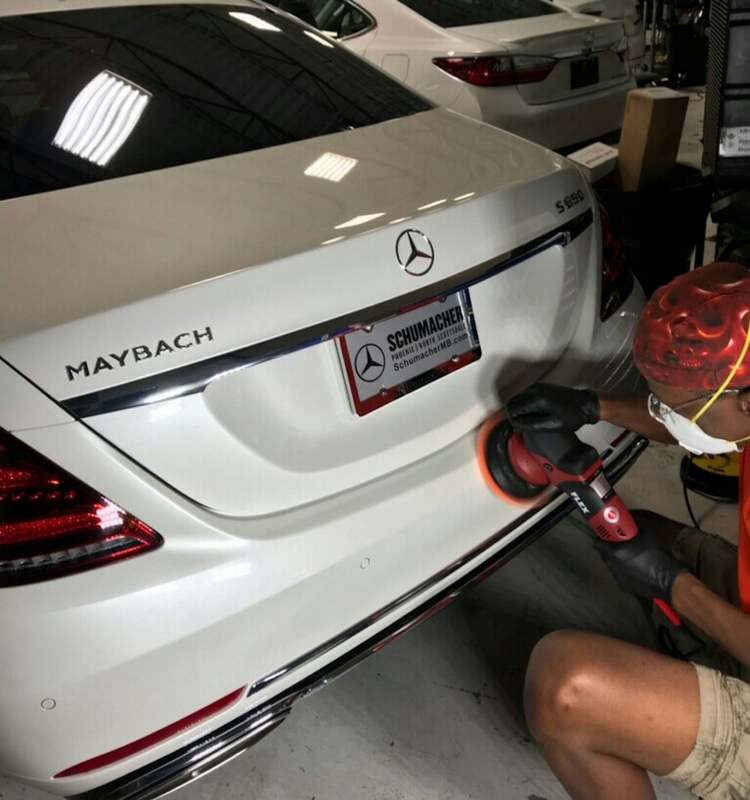 German technology continues to truly be Exceptionally Astonishing, and that's why I "ONLY" use their polishes/compounds as well!